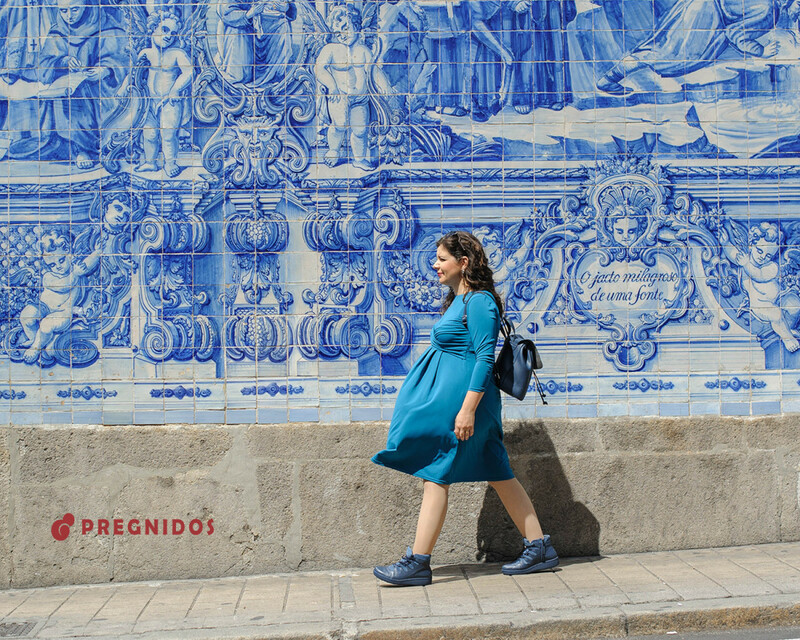 Learn Pregnidos, the world's first brand of pregnancy shoes. 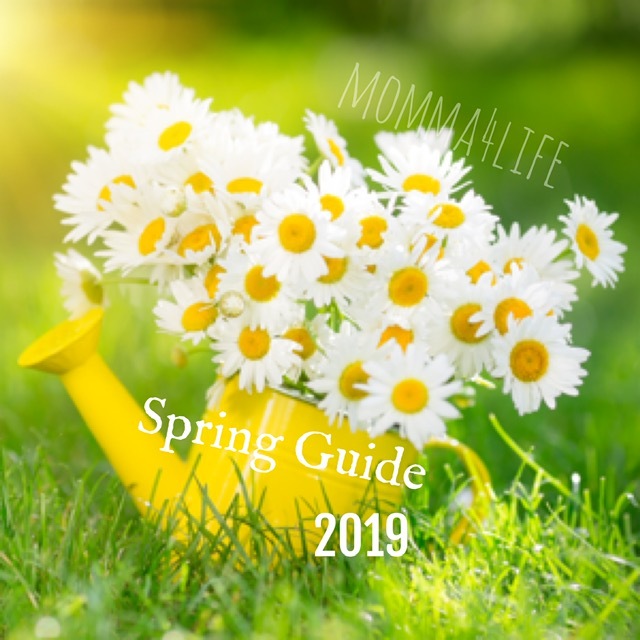 The best shoes during and after the pregnancy! I wish we had some of these around when I was pregnant. Hey, you never know what the future holds!! I would highly suggest checking these out for anyone expecting a little one. Adjustable comfort, they are safe for walking they have an anti-slip sole, premium quality from Portugal, and they are designed to fit also post pregnancy as well. As an expectant mom who suffers from foot edema you certainly have noticed that the footwear market offers no real options for pregnancy, so that you have to buy either shoes in bigger sizes or even men shoes to accommodate the swelling of the feet both in length and in width. The available footwear offers also determine you to give up style for comfort. 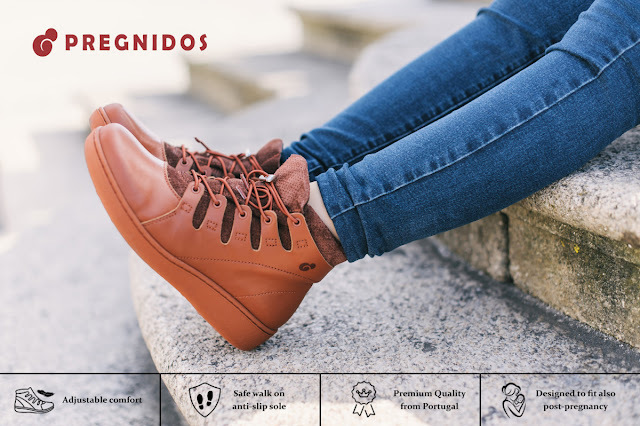 Pregnidos, an innovative German brand, questions these facts and has been developing comfortable shoes for a healthy pregnancy. Their high-quality shoes made of premium materials are designed to adapt flexibly to the swelling of the feet and ankles while looking chic and trendy. The Pregnidos maternity shoes offer a great user experience, being easy to put on and off, so that as a pregnant woman you don’t have to bend long over your baby belly and feel uncomfortable. They adjust flexibly to the foot volume, which adds to the feeling of comfort and wellbeing, and are particularly safe to mother and baby due to their anti-slip rubber sole. Pregnidos shoes for pregnant women also protect from back pain due to their moderate, very comfortable wedges. 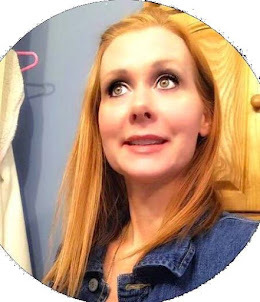 They can also be worn after the pregnancy thanks to their smart adaptable system which allows the shoes to adjust to the foot also after the swelling decreases. 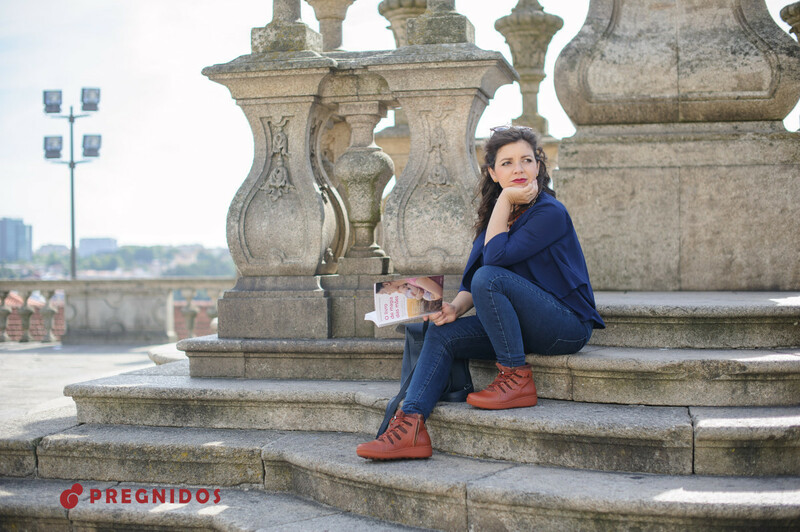 The shoes are handmade of premium natural materials in a traditional factory in Portugal. The brand values comfort, function and style in their maternity shoes and it has been created to add value to the wellbeing of pregnant women, in order for them to maintain their foot health and active lifestyle during pregnancy and beyond.